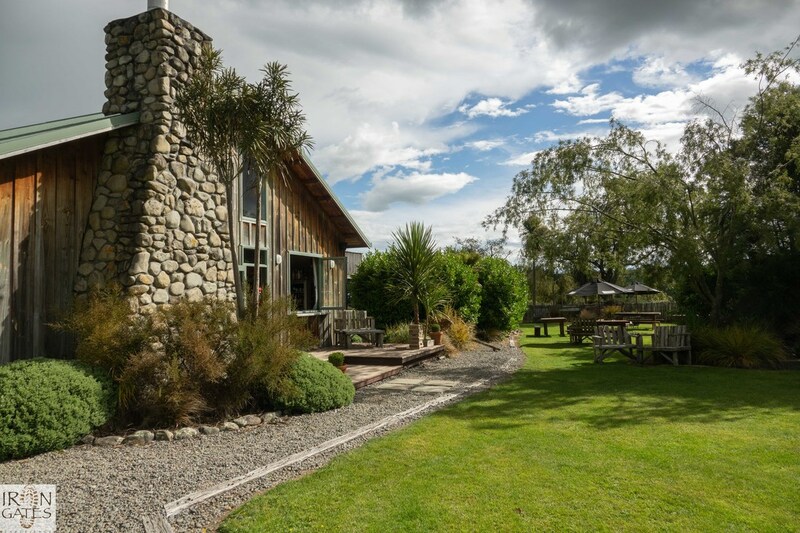 A luxury Country Lodge and Rural Retreat. 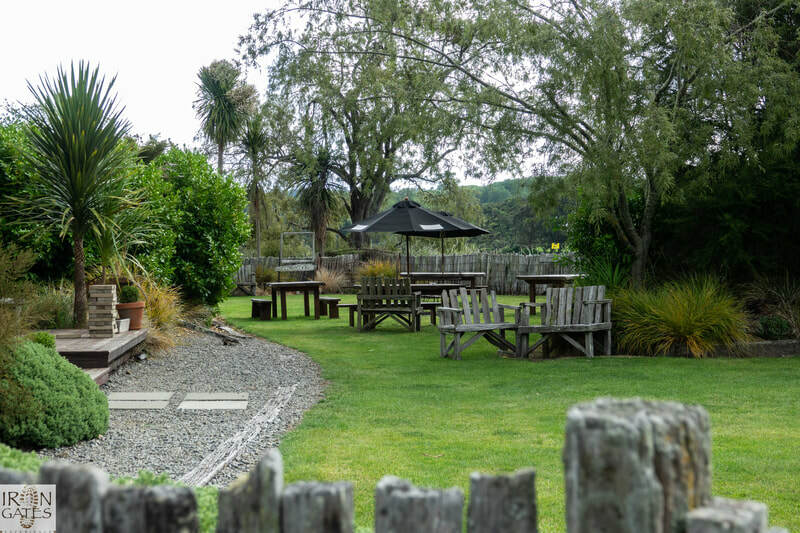 It is here that you will enjoy a relaxed, stunning venue with wholesome country meals and welcoming hospitality. 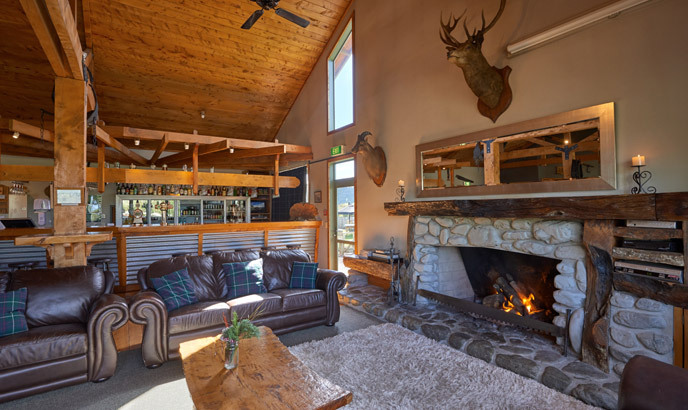 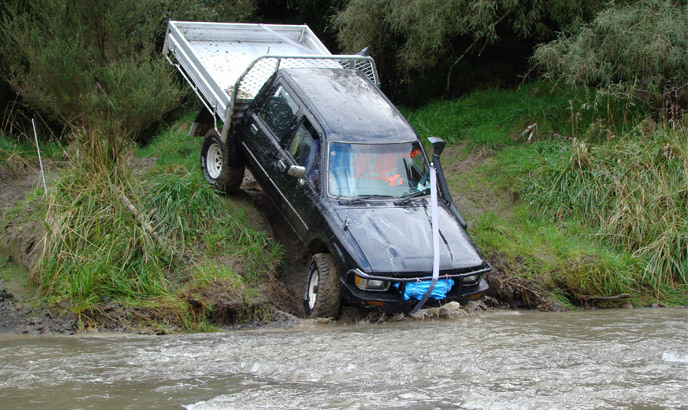 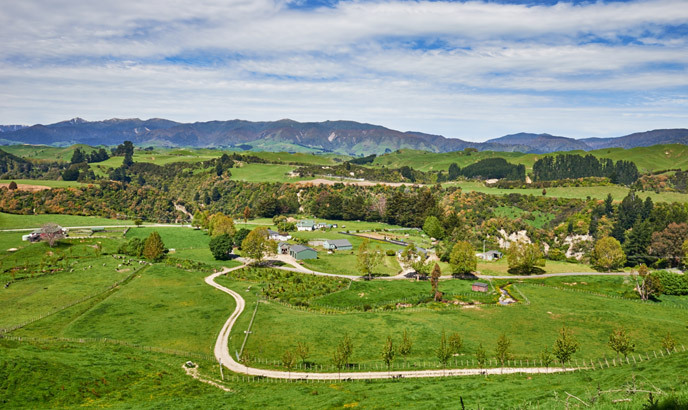 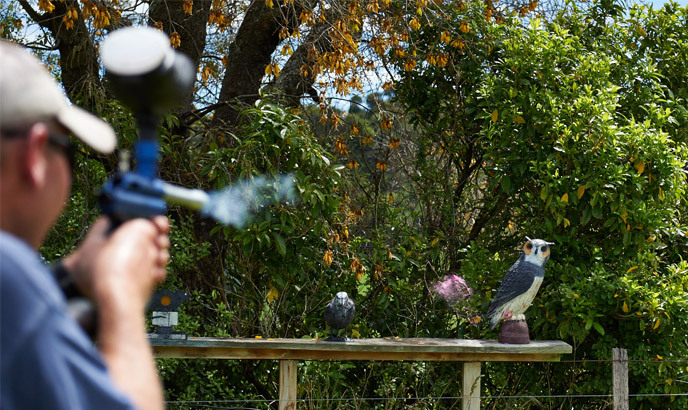 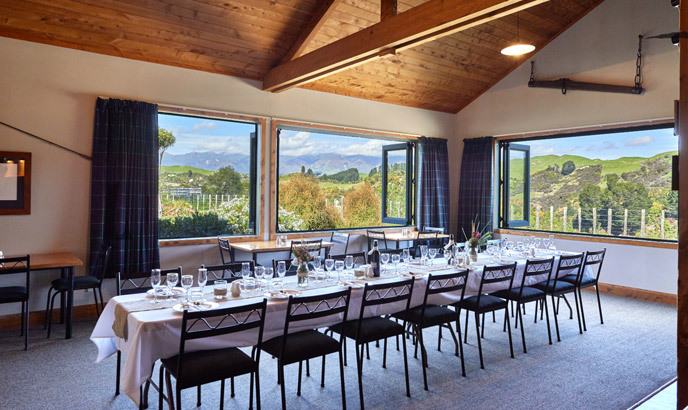 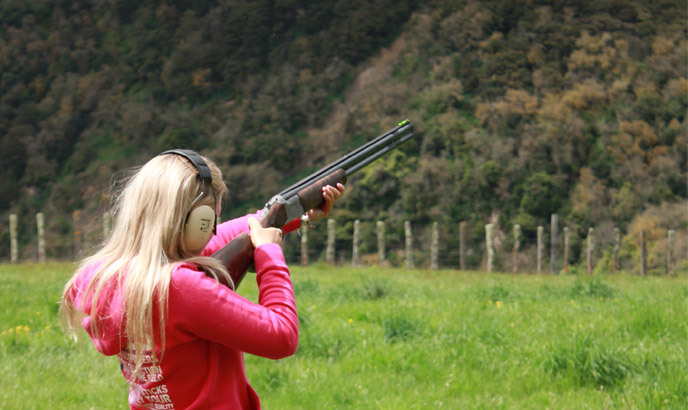 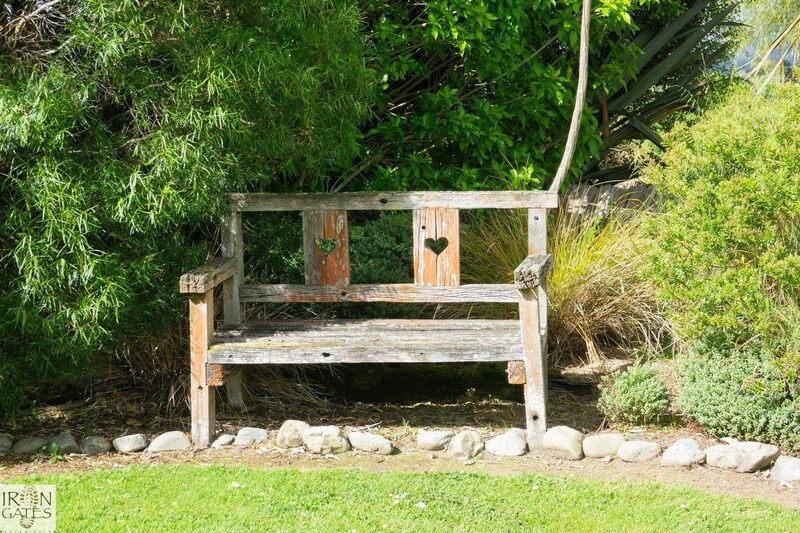 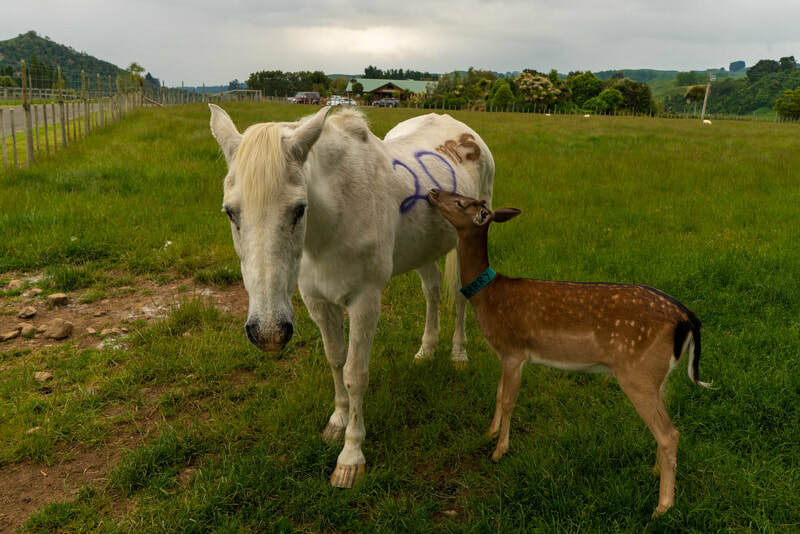 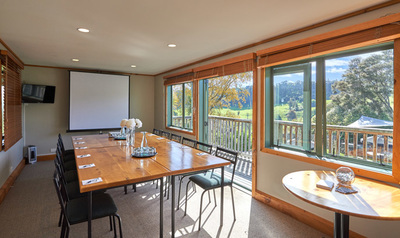 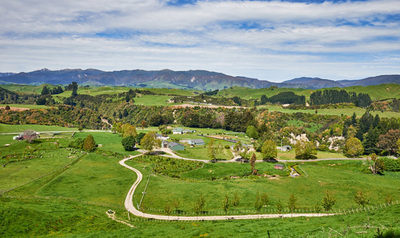 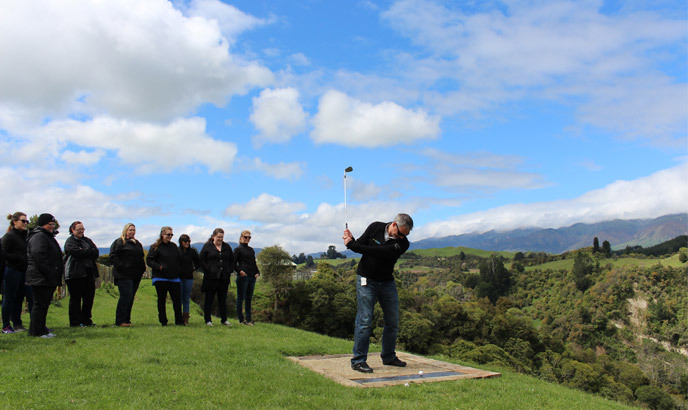 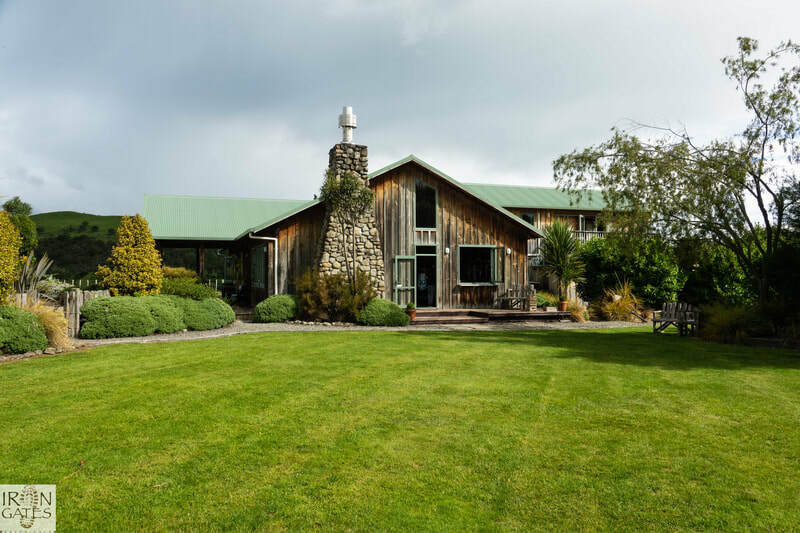 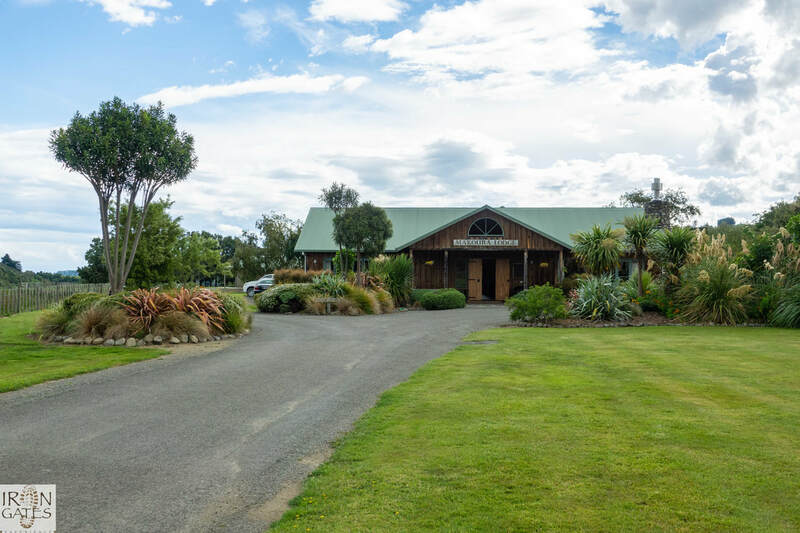 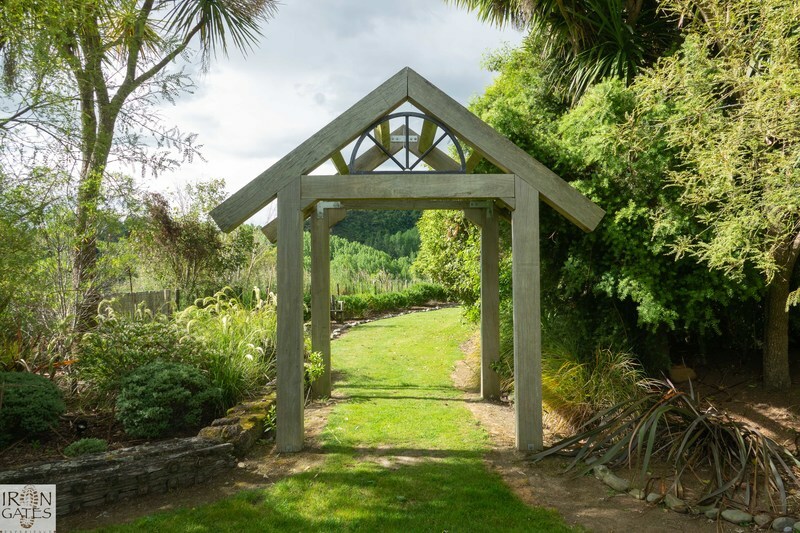 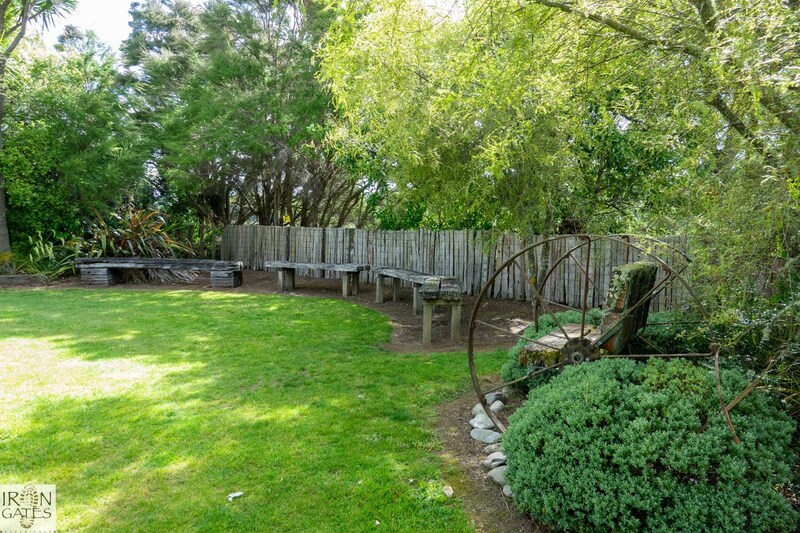 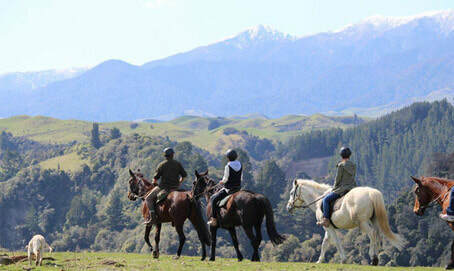 We are located just one hour’s scenic drive from Palmerston North, yet you will feel at a world away in our private location surrounded by native bush, gullies and beautiful views of the Ruahine Ranges. 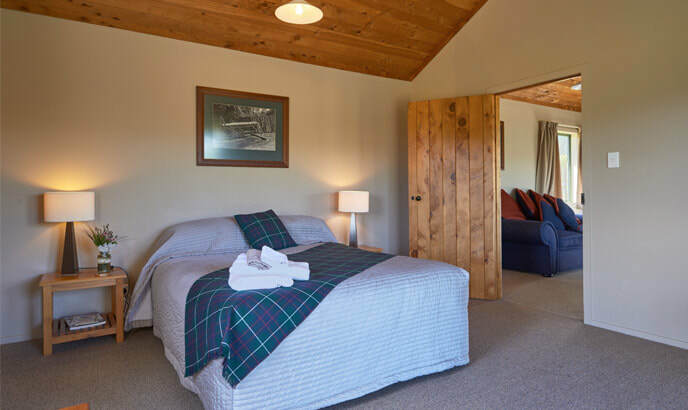 Attached to the Lodge are the Spa and Studio suites, where you can enjoy the Main Lodge’s extensive facilities, such as our well stocked bar, historic library, dining and renown open fire. 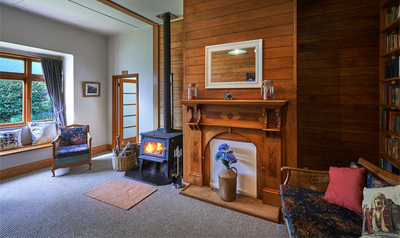 We also have a secluded Riverside cabin popular as a unique couples retreat. 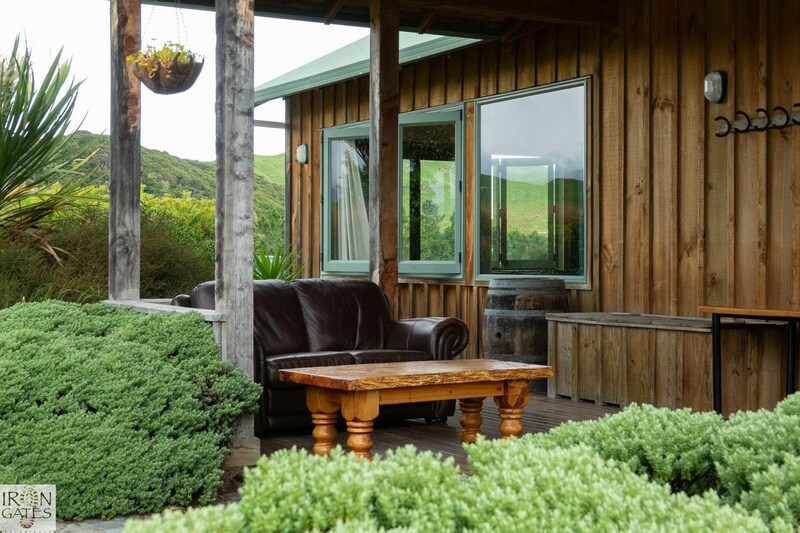 Accommodation capacity is up to 55 guests, on a shared basis. 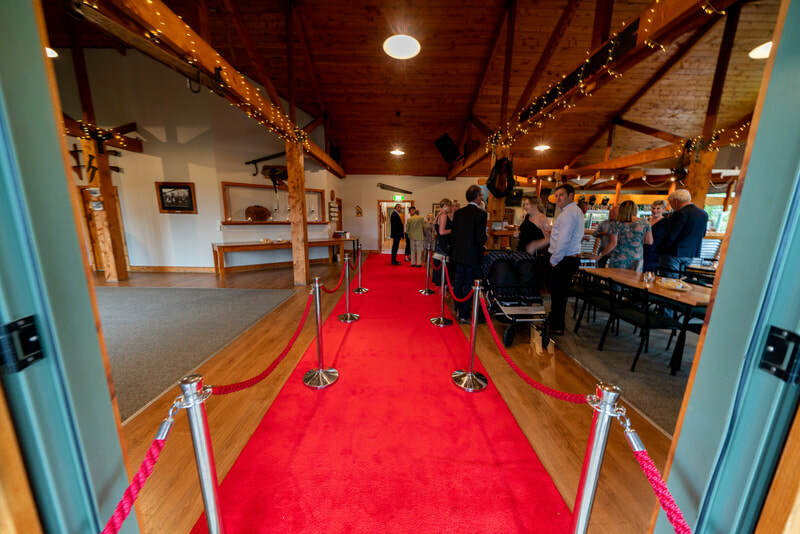 ​​We are also a distinctive Wedding Venue, Conference Venue and a great spot for your next social gathering. 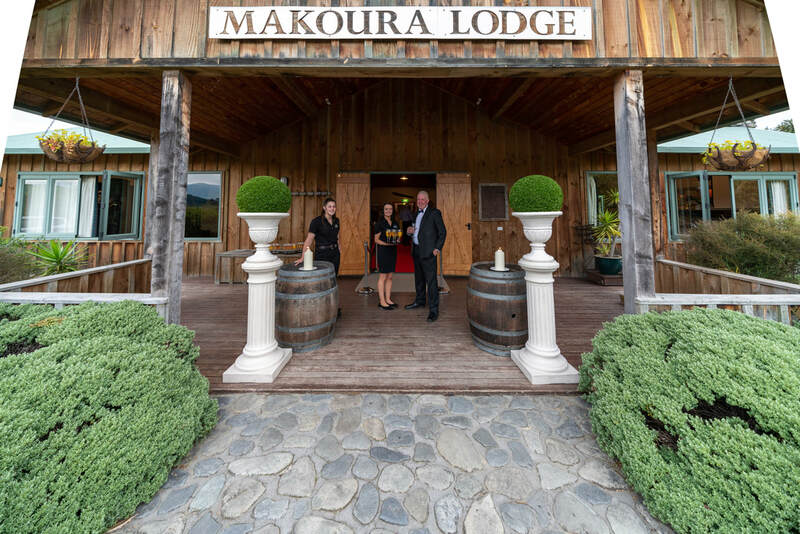 On the 24th November 2018 Makoura Lodge celebrated its 20th birthday. 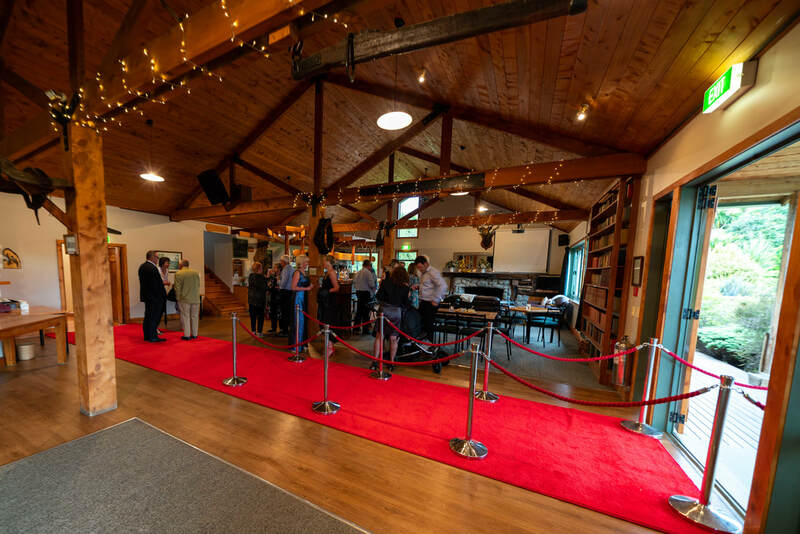 The Lodge's founder, Hugh McIntyre along with the present owners, his daughter Kimberly & her partner Chris, threw a wonderful red-carpet celebration with invited guests. 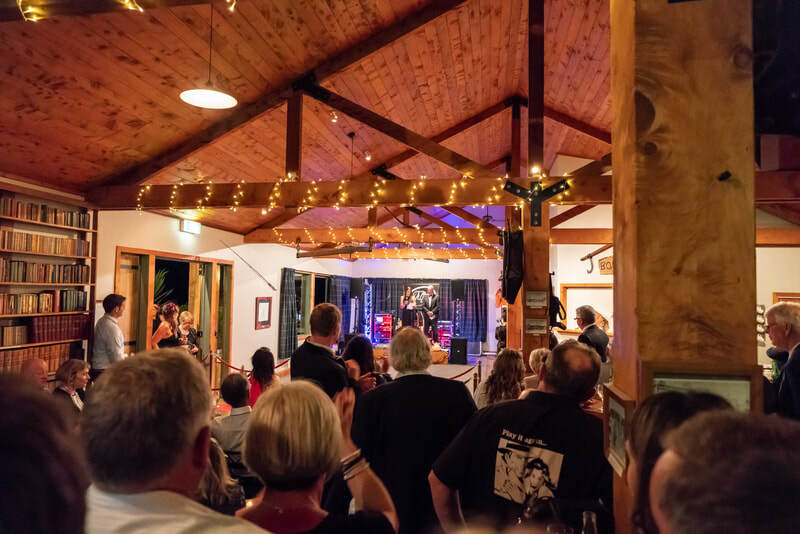 It was a wonderful evening with a live band. 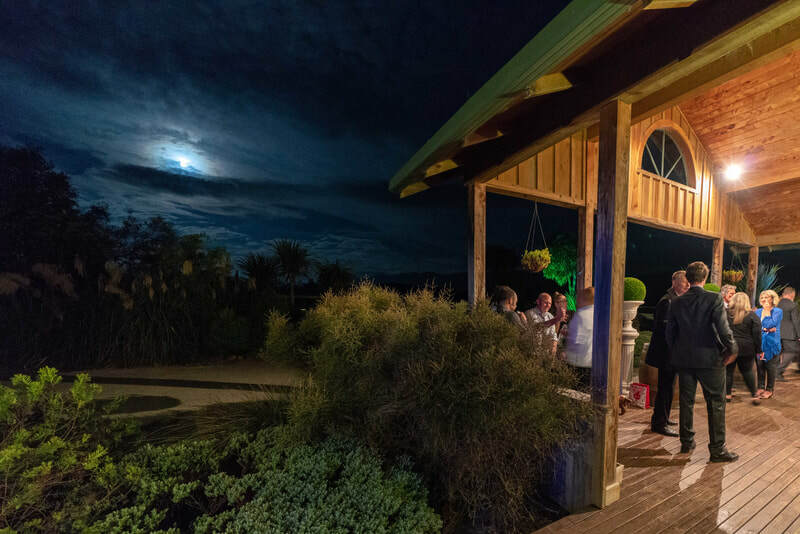 Makoura Lodge has become a well-known venue for weddings, conferences, accommodation & outdoor activities, hosting 46 weddings in 2017. ​See 1st 6 photos below.